Yes, the name says it all, doesn’t it? You can get free Boogie Wipes. You’ll have to have a Sam’s Club close to where you live to get this offer. 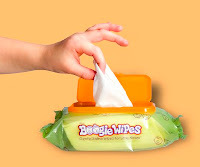 First of all, you’ll want to become a fan of Boogie Wipes. Then, take a picture of yourself or your kids next to their display at your local Sam’s Club and email it, along with your mailing information, to: freebies@boogiewipes.com. They’ll send you a free 30 count of grape Boogie Wipes. The email must be received by January 17th. Limit one per household, US only. **It does appear that some people are getting in trouble because of this….so maybe that is part of the hype — sneaking a picture. So, if you get in trouble, you won’t be the first. You can even print off a coupon for $1.00/1 right now that you can you use anywhere (as Sam’s Club won’t accept coupons). They can be found at other stores such as Walmart and Walgreens. 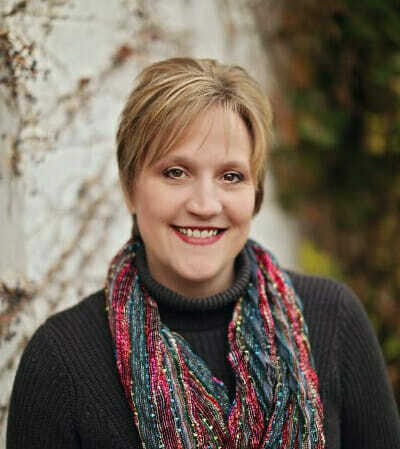 Thanks MoJo Savings & Frugally Thrifty!